A comfortable coastal cruiser, she has useful overnight accommodation offering up to four berths. Although quite fast, they are easy boats to handle, and can be easily sailed single-handed if required. This Westerly Jouster With Wing Keel has been personally photographed and viewed by Nicholas Crook of Boatshed Suffolk. Click here for contact details. Please note this comments section is public. Please do not post your personal details here. 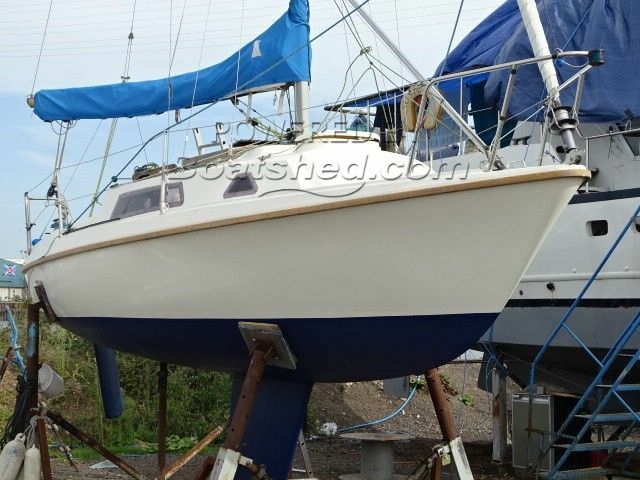 To enquire about purchasing this boat, please contact the broker directly at nickcrook@boatshedsuffolk.com. Please read our commenting guidelines before posting.